Henwick Grange Care Home is set just outside the Worcester city centre, with beautiful grounds and a 40-bed capacity. 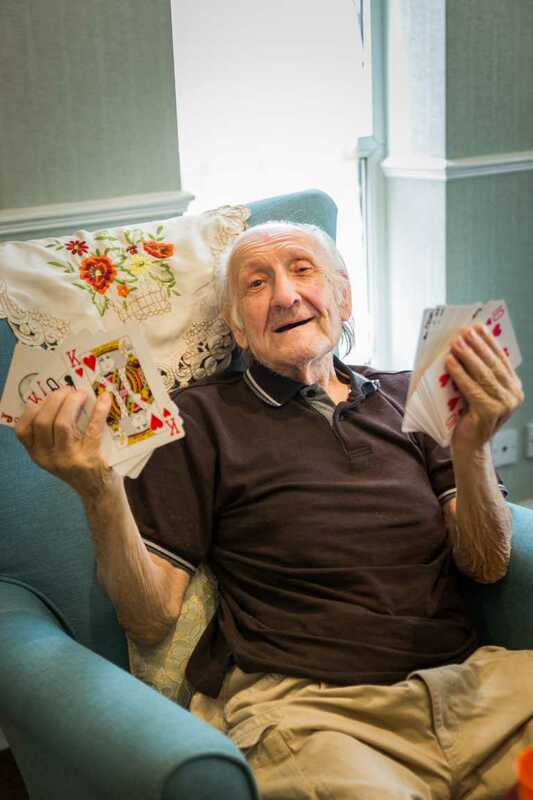 Staff at Henwick Grange work closely with residents to ensure they have the care and attention required to maintain their well-being, as well as to help them enjoy their lives to their fullest. Providing 24 hour care and support for residents, the home is managed by Pushpa Sagoo and her team of trained nurses and care assistants. Whether your stay is for the long term or simply to give a carer a well-earned break, all residents are made to feel comfortable. 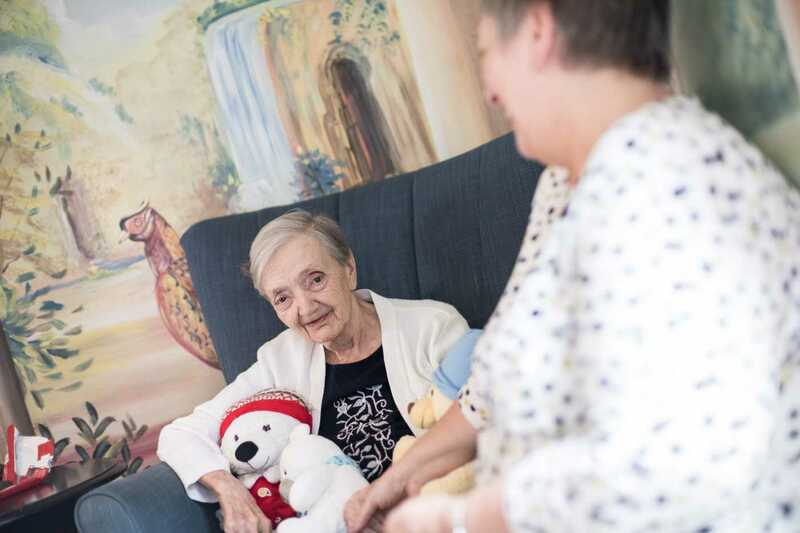 Henwick Grange is able to offer elderly care, end of life care, respite care and nursing care. A range of languages are spoken by staff, including English, Punjabi, Urdu, Bengali, Hungarian, Romanian, French and Chinese. Rooms come with a sink and toilet en suite, with some rooms large enough for couples, while the home has goldfish and birds as pets for residents to enjoy. High quality catering ensures nutritional needs are met for every individual, with traditional home cooked food available and world food on themed nights. The grounds of the care home feature large gardens and seating areas, all of which can be enjoyed by residents with their friends and family – residents can even get involved in gardening activities. 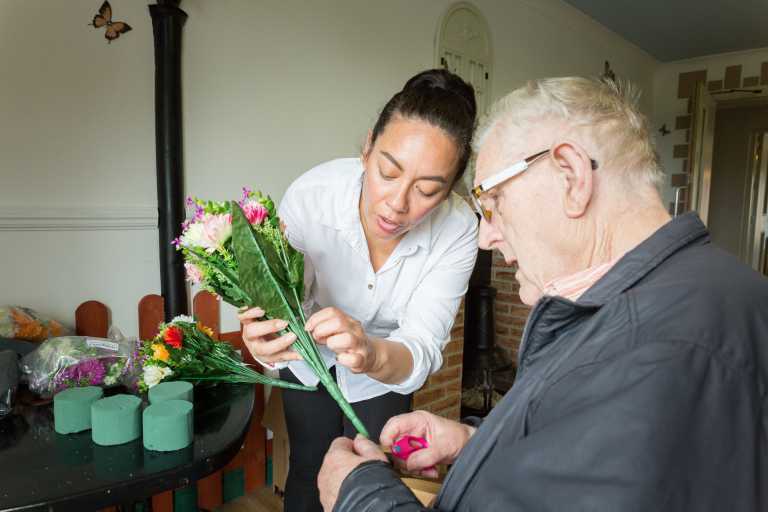 The nursing home also features a dedicated activity worker, helping to keep a schedule activities such as baking, arts, dancing, pet therapy, jewelry making and more, ensuring residents have stimulating choices and plenty of social engagements to take part in. With local amenities within easy reach, residents are encouraged to enjoy the outdoors when weather permits. Trips to the local sensory and relaxation centre also provide a source of stimulation for many residents. Seasonal activities include a summer fete and barbecue, with a pantomime performance for a Christmas party. Regular services are available such as hairdressing and laundry, while chiropodist, optician, dentist and physiotherapist appointments can be arranged. Parking is available for visitors and there are no set times for visiting hours. Hairdressing Chiropodist Laundry Occupational therapy Physically able residents are escorted to the local shops if they so choose. Sorry, we're not looking to expand our team at this time. You can find out more about Henwick Grange Care home by contact us. We’ll be happy to arrange a visit to the facility or send out a brochure with more information – whatever helps you on your journey to find the right accomodation for yourself or your loved one. View our care home facilities and find the nearest and most convenient care home to you. 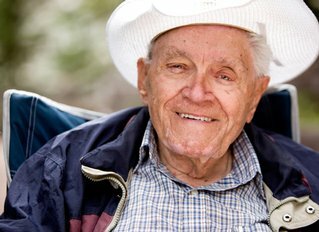 We have handy search tools to help you find the closest care care home. 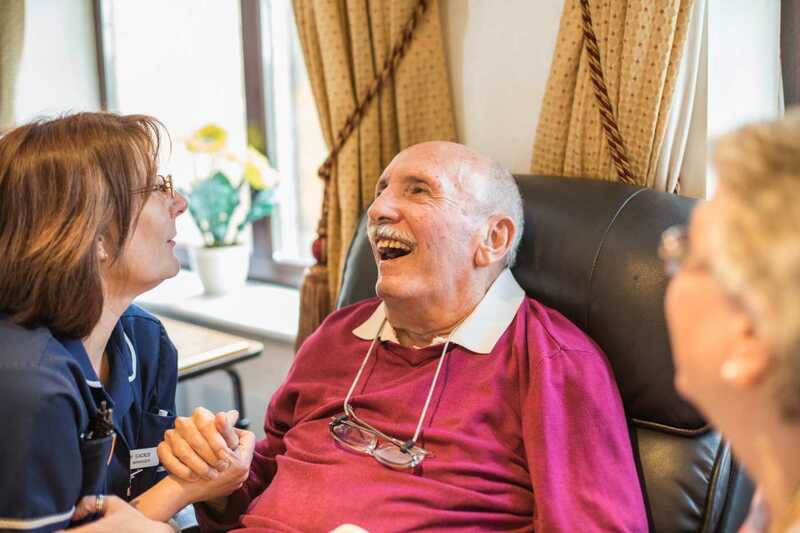 Take a look around the care home via our online videos, Google Tour, or use the gallery on each page to view the facilities and environment in the home. Get in touch with the care home to arrange a viewing, or just turn up and we’ll be more than happy to show you around. No booking needed! Do I need to book an appointment to view the home? Nursing/residential care; what is the difference? What activities are available for my relative? What type of care do you provide? Regular checks are in place to ensure the best care for your relative. Bondcare is a registered company in England.